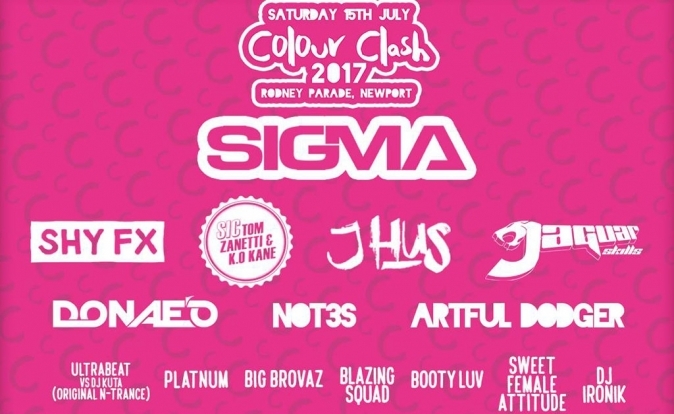 Colour Clash is set to return to Rodney Parade in Newport, Wales on Saturday, July 15, from noon to 10.30pm. This comes after 2016's successful event, which saw more than 4000 people attending. A spokeswoman for Colour Clash said: "After an amazing event in 2016, we are coming back and expect things to be even bigger and better. "With a host of big DJs and live acts, not to mention a funfair as well as amazing colour paint drops, this is an event like no other." The Colour Clash is an 18 plus event, a driving license or passport will be required.